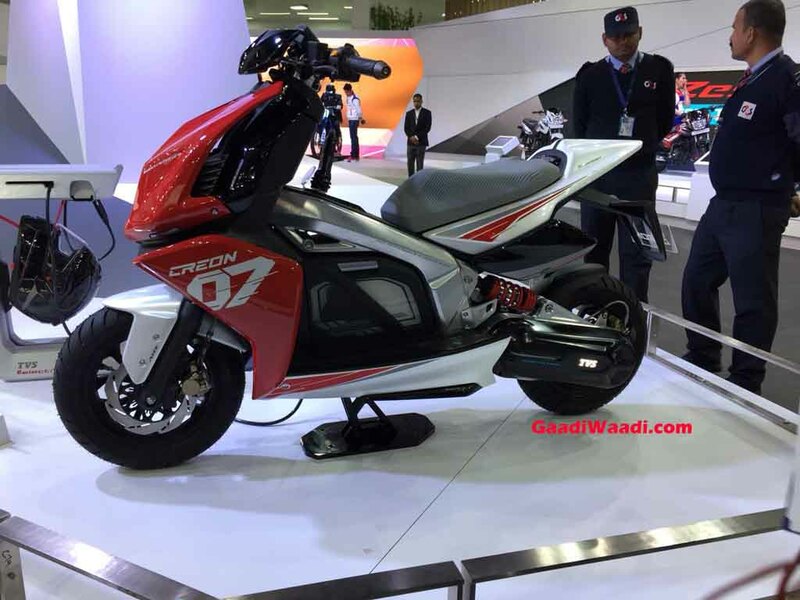 TVS Motor company showcased the two concepts at 2018 Auto Expo – Creon electric scooter and Zeppelin cruiser motorcycle concept. 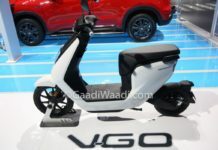 While the TVS Creon was designed to show the world that environment-friendly electric scooters can look sporty too, the Zeppelin concept on the other hand also looked promising because it will help TVS to enter the competitive cruiser segment of India. 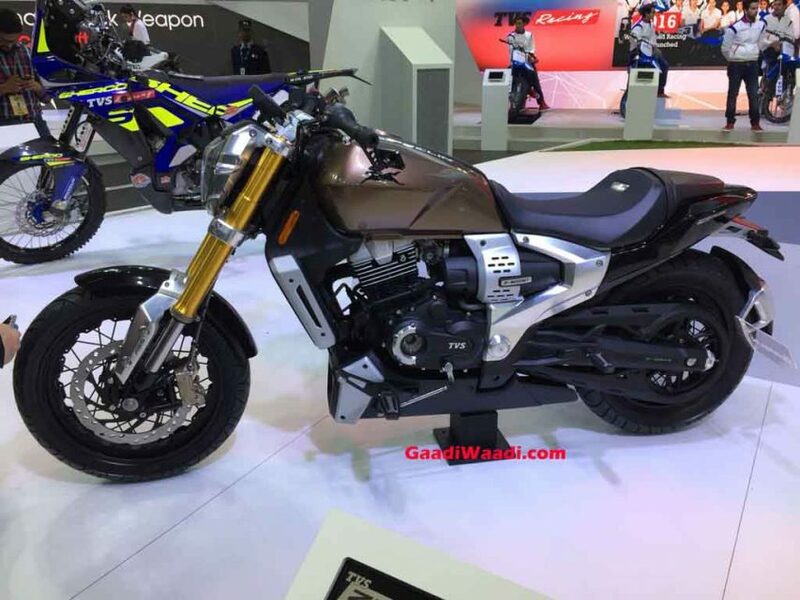 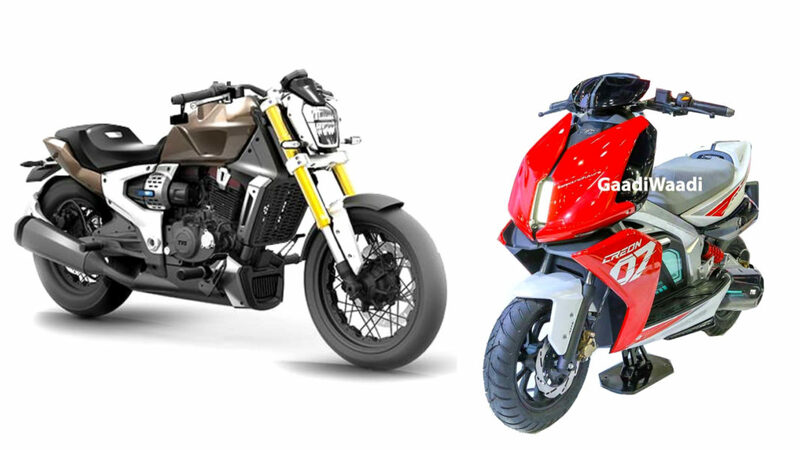 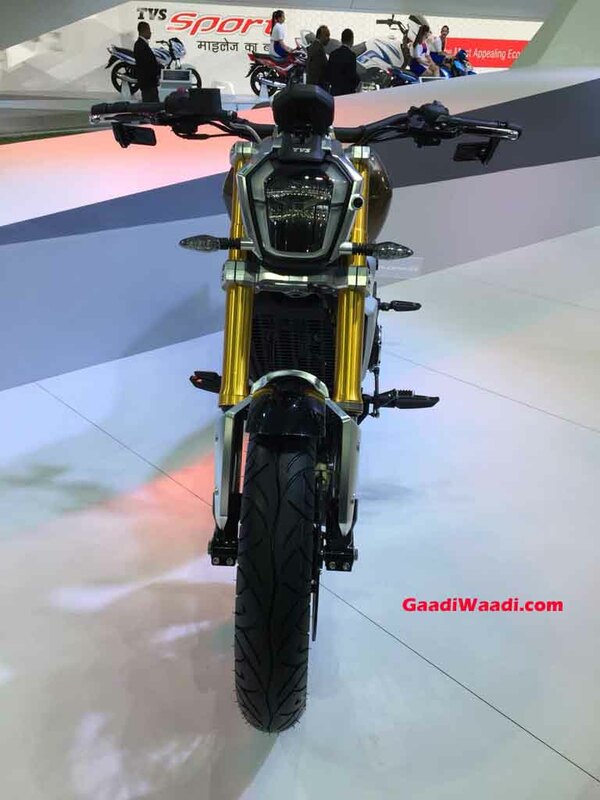 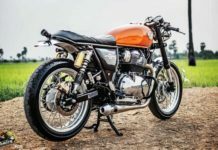 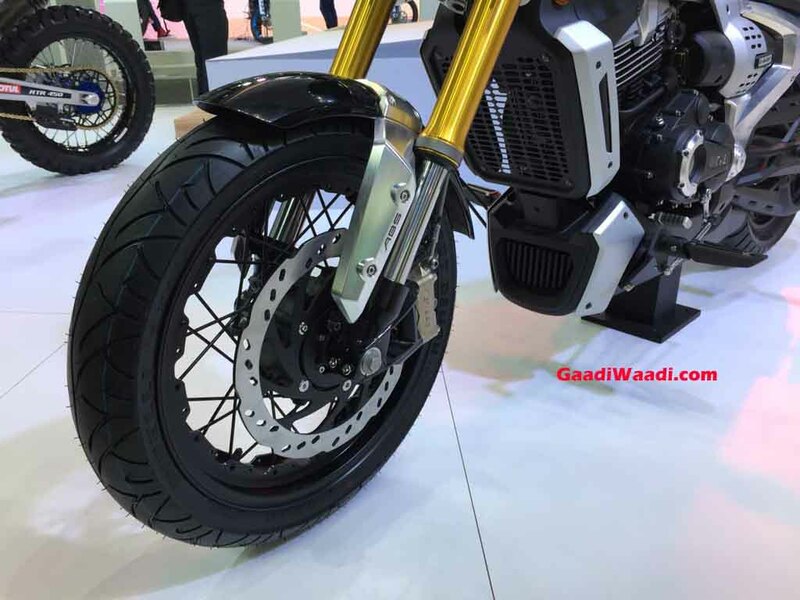 TVS take roughly two years to turn their concepts into reality, they showcased the Draken concept at the 2016 Auto Expo and launched the Apache RTR 200 4V (based on the Draken concept) right before the next Auto expo while the same thing was also repeated for the Akula concept as well (the Apache RR310 is inspired by the Akula concept). 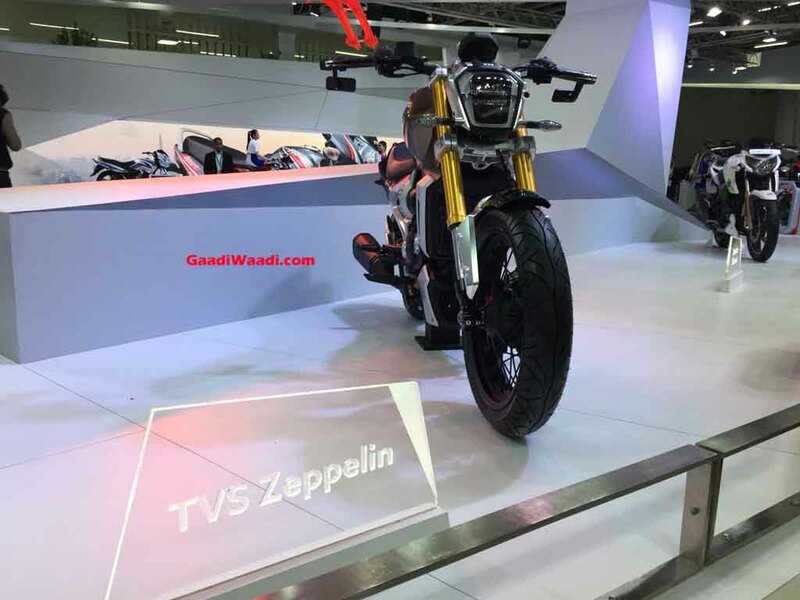 So keeping in mind all that you can expect the TVS Creon and TVS Zeppelin concept to also hit the showrooms towards the end of this year or early 2020. 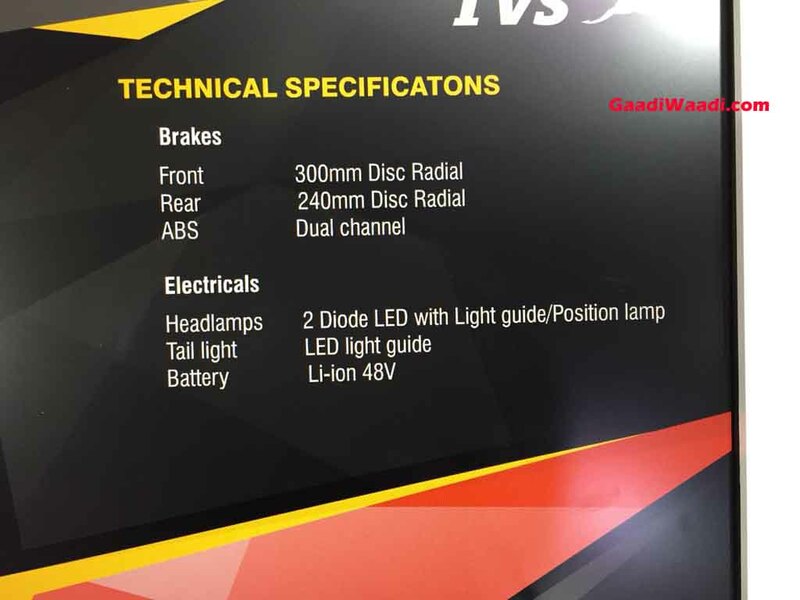 The TVS Creon will be an electric scooter which will be powered by a powerful motor. 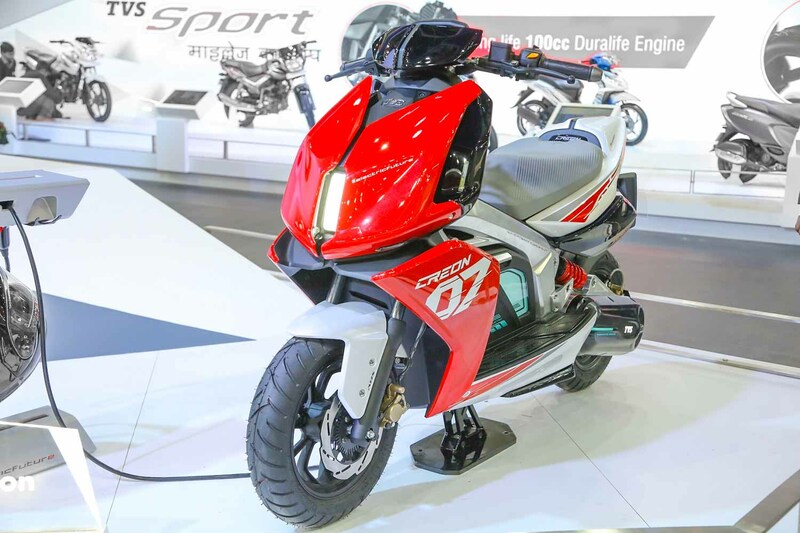 The Creon will be able to accelerate from 0-80 kmph mark in under 5.1 seconds and will return around 80 km range on full charge if go by the official specs of Creon concept. 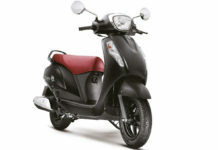 The scooter will take exactly 1 hour for 80% charge while it will feature Smart connected technologies in collaboration with Intel. 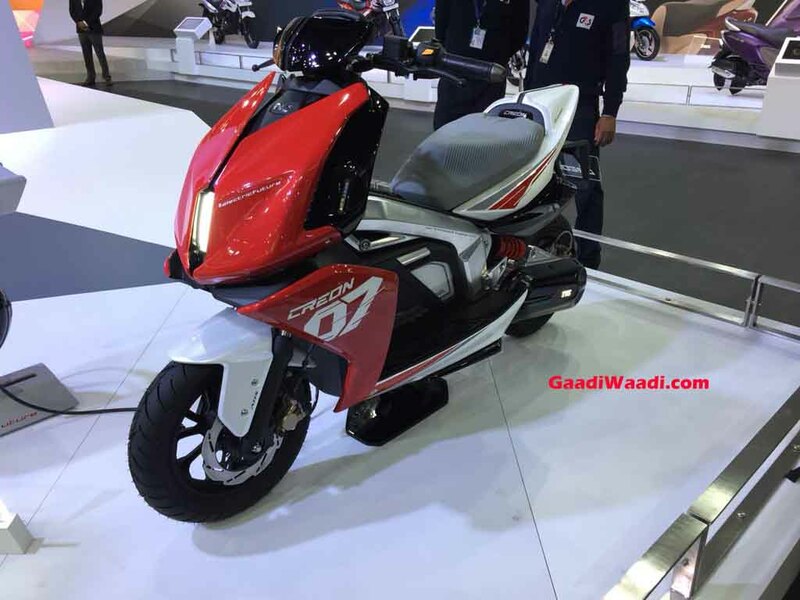 The electric scooter will also get an advanced TFT instrument cluster that will display plenty of information including speedometer, battery charge and, health status, tachometer, trip meter and odometer. 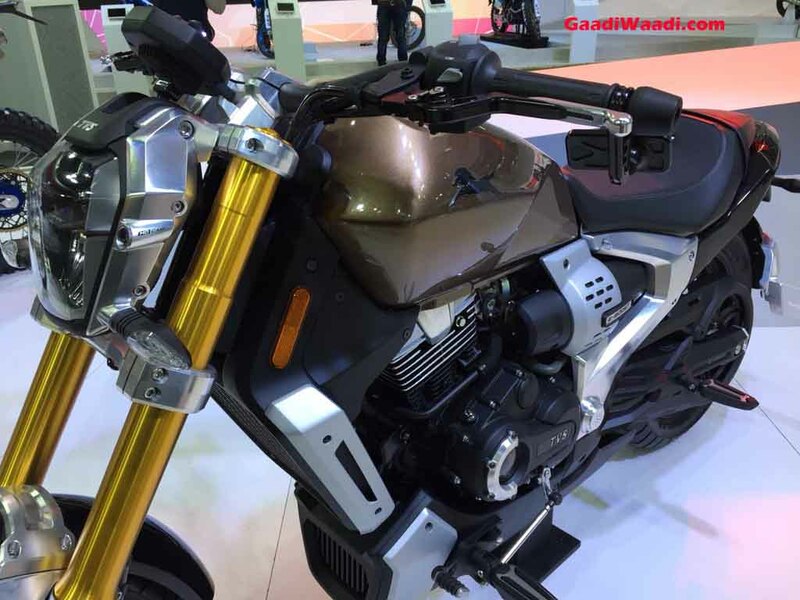 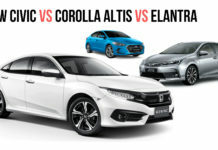 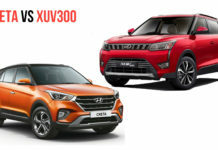 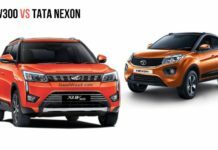 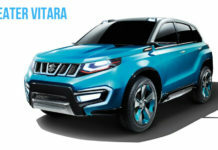 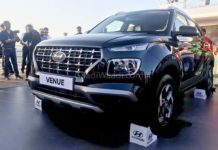 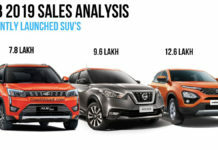 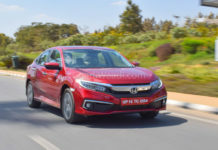 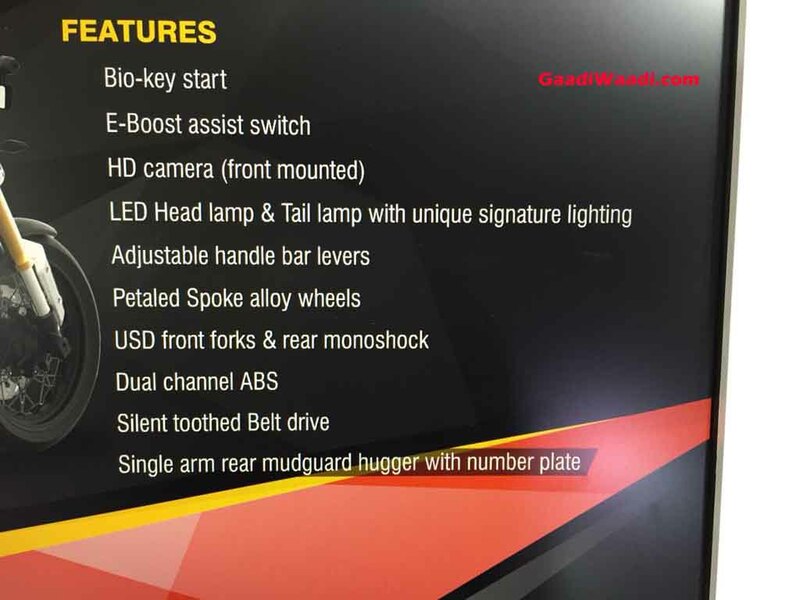 Besides that, it will also be equipped with a host of other technologies as well including three different riding modes, regenerative braking, anti-theft GPS navigation, and park assist. 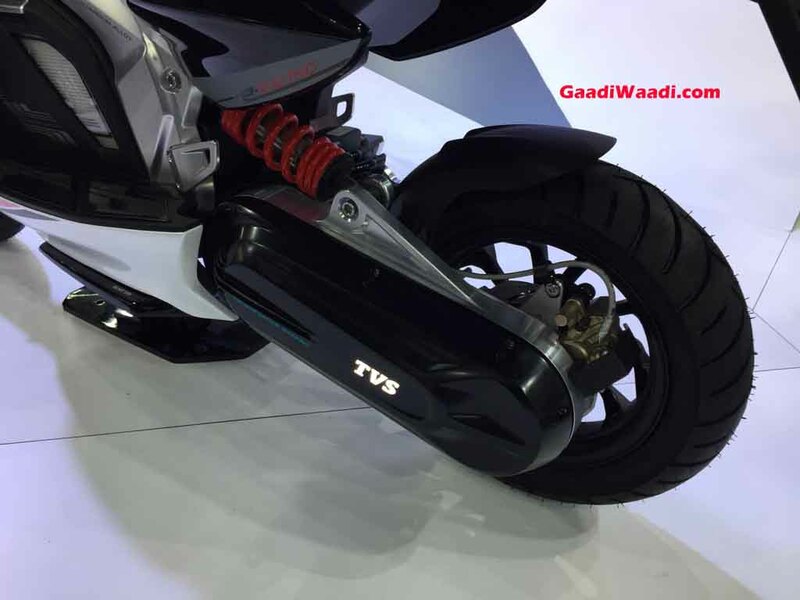 The TVS Zeppelin cruiser concept, on the other hand, will be a performance-oriented cruiser motorcycle which will be powered by a 220 cc engine and TVS patented Integrated Starter Generator (ISG). 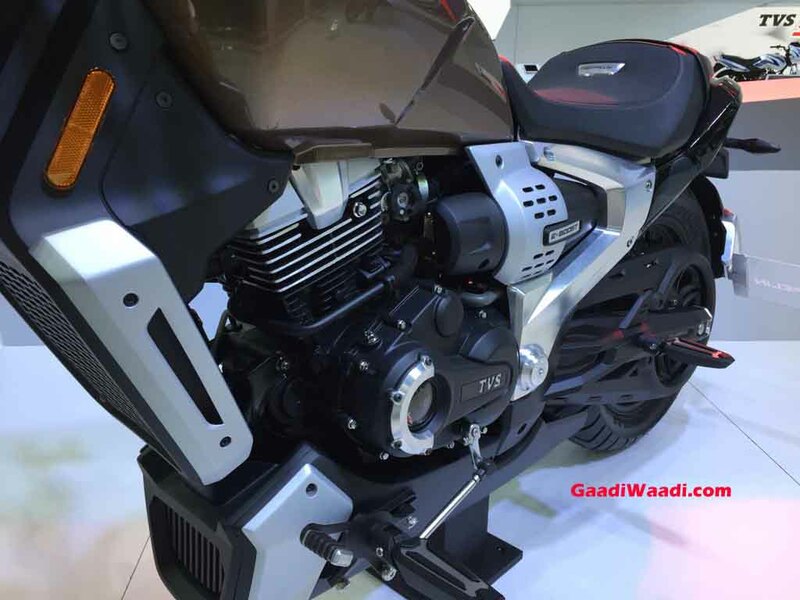 This motor will come with an e-boost option which will help start the engine faster by giving it an augmented boost. 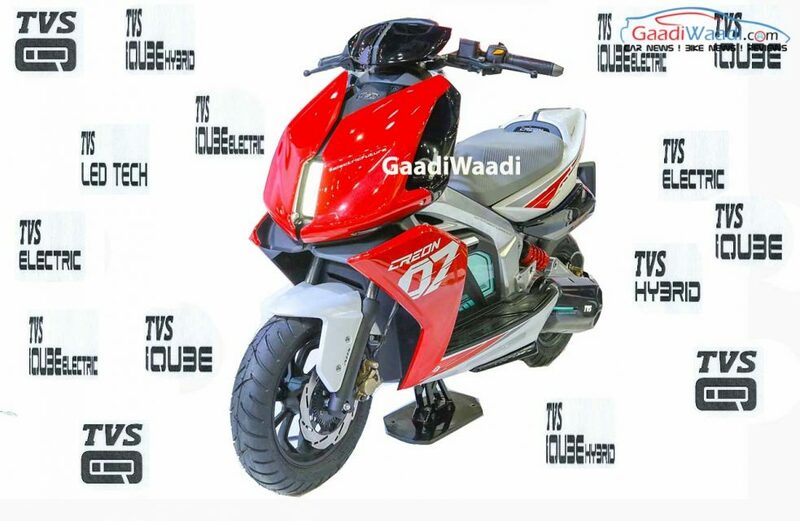 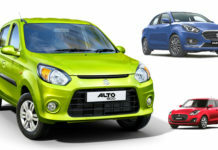 While the 220cc petrol motor will produce around 20 BHP of maximum power and 18.5 Nm of torque. 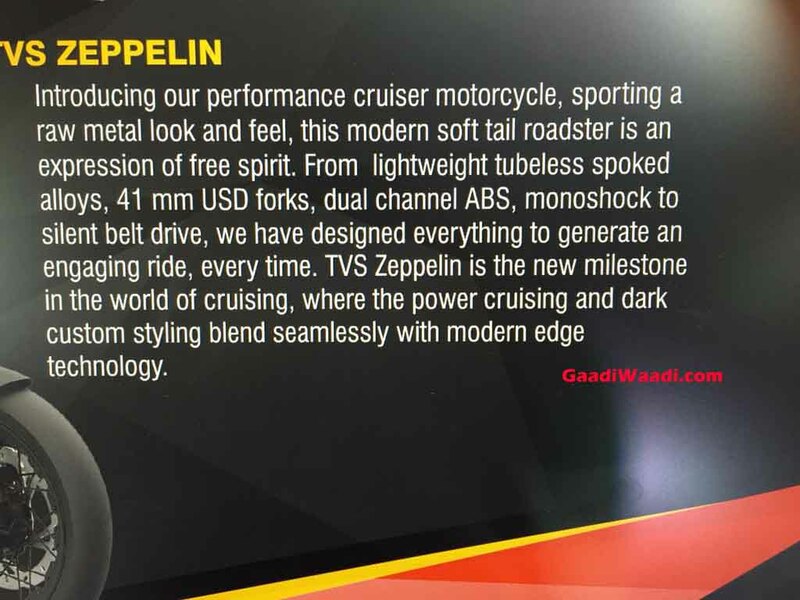 Expect the Zeppelin concept to also be equipped with plenty of modern features like an all LED headlamp, dual channel ABS system, a TFT instrument cluster etc. 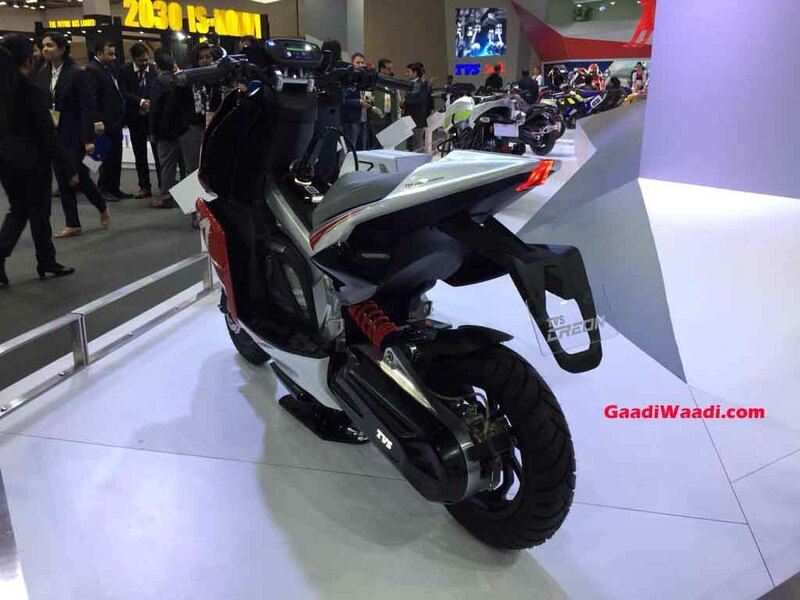 Until now not even a single test mule of the upcoming TVS cruiser was spotted on road however we expect that TVS will perhaps start testing the cruiser and the electric scooter soon on Indian roads. 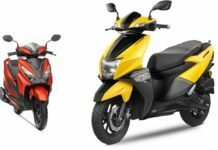 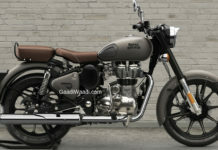 As far as the prices are concerned to expect TVS to price the Zeppelin cruiser at around Rs 1.30 Lakhs while the Creon electric scooter will be priced below Rs 1 lakh mark when they finally launch here in India.